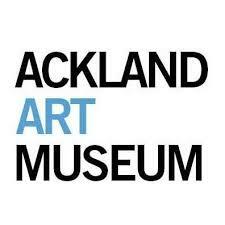 As part of the Ackland Art Museum’s upcoming exhibition “Birthday Presents,” which celebrates it’s 60 year anniversary, members of earspace will be collaborating with the museum to present two unique shows. earspace members have designed immersive and interactive performances, which will guide audience members on a unique journey though the exhibition and work in dialogue with the new pieces of art. Flutist and installation artist, Philip Snyder, invites visitors to experiment and play with simple electronic instruments as part of a shared, sonic space. Snyder sets up musical processes that seek to engage visitors to the Ackland's exhibition “Birthday Presents” in the discovery of their own creative agency and reveal new perspectives of the surrounding artworks. The performance includes three constructions in which the decisions of everyone involved contribute to the trajectory of the music. 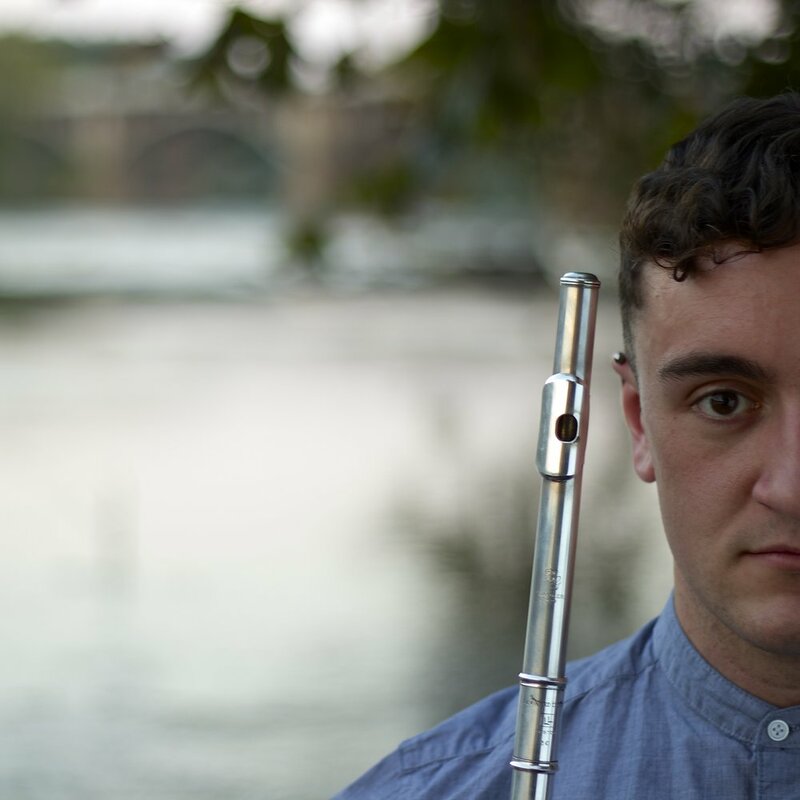 ‘gifts of the magi’ is a dynamic experience for solo clarinetist and audience that explores the prophetic nature of the gifts to the infant Jesus. Born in a Bethlehem stable, the Christ child is presented with three gifts from mysterious travelers who followed the light of a wondrous star: gold, frankincense, and myrrh. These gifts have come to be understood as symbolic of greater themes in the life of Jesus: gold for his divinity, frankincense for his willingness to suffer, myrrh for his mortality. Featuring music by Eric Mandat, Steve Reich, Franco Donatoni, Salvatore Sciarrino, and earspace’s own Ledah Finck, ’gifts of the magi’ inaugurates the holiday season with a shared journey of pilgrims - symbolically and literally - through several works of art given as birthday gifts to celebrate the Ackland Museum’s 60th Anniversary. Interspersed with poetry and reflection, our journey - in turn reflective, somber, and stirring - will direct us inward to consider the sacred and profane implications of our own being. These performances are presented in partnership with the Ackland Museum of Art, located on the campus of the University of North Carolina at Chapel Hill.